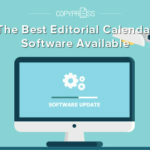 With their signature combination of text and images, infographics allow you to capture your audience’s attention and convey complex information seamlessly. Add maps to the mix, and you can tap into even more potential to engage your audience, drive website traffic, and establish brand authority. Discover how to make the most of map infographics with these six tips. 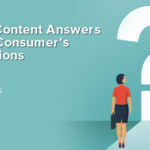 If you’ve ever published a data-heavy article only to have it fall flat with your audience, you know that not all readers want to wade through lists of facts or tables filled with figures. Bullet points and subheadings may help to break up your data, but these text-based elements can only do so much. With map infographics, you can be the first to showcase the latest data, and you can do so in a way that’s sure to turn heads. Airbnb did just this when the hospitality company highlighted its impressive growth during its first year in business and established itself as an industry authority. Rather than publishing a list of the numbers of nights booked and guests accommodated, Airbnb transformed its data into a multifaceted infographic. With just a quick glance at the map infographic, readers can see how much Airbnb‘s presence has increased in Europe, North America, and South America. Upon exploring further, readers can assess how quickly the company has grown and the nations where it’s expanded most rapidly. Learning about the growth of a company like Airbnb can be fascinating, especially if you’re a customer or if you have a particular interest in this niche. Not all subjects are as immediately engaging, but an effective map infographic can make even a complicated or high-level topic compelling. Understanding the evolution of political parties in the United States requires advanced, up-to-date knowledge, as politics can change quickly. The Cook Political Report makes this high-level topic easy to understand with map infographics that touch on current state and national races as well as political leanings in various states. A cursory look can give readers basic insight into political developments, while an in-depth reading of each infographic offers a more complete understanding of these complex yet critical topics. While many infographics cover cutting-edge topics that easily generate interest, others make even mundane topics intriguing. No matter how tedious your topic might seem on the surface, a combination of up-to-date data and eye-catching images can make an everyday subject come to life. To make your brand’s map infographic as effective as possible, take the time to source accurate data. While you can certainly rely on in-house data you’ve collected from customers or internal processes, you can also gather updated facts and figures from publicly available sources. Check sites like Data.gov for facts and figures about the United States, or browse the European Union Open Data Portal for information about member states. The CIA World Factbook and Google Public Data Explorer also offer wide-ranging datasets free of charge. Map infographics are ideal for showcasing data, but they can also do much more. With the right approach, you can even raise awareness of a pressing issue or advertise an upcoming event. To remind readers about Valentine’s Day and encourage them to consider booking a romantic getaway, Amadeus published a map infographic highlighting the top 10 holiday destinations. This creative infographic uses an eye-catching headline, “Love Is in the Air,” combined with a world map and graphics for each winning city. Readers can quickly assess key getaway spots and dig deeper to get a better understanding of when most travelers begin to plan their trips. Although this infographic is designed for a travel industry audience in mind, it also appeals to travelers, making this map infographic even more valuable. While many map infographics are made to educate audiences, every successful example should have a call to action (CTA) that prompts readers to learn more or take an additional step. The most effective map infographics take this concept a step further by designing the content around taking action. To increase awareness of the National Park Service’s centennial celebration in 2016, the National Park Foundation created a map infographic that goes far beyond highlighting facts and figures. This engaging infographic features step-by-step instructions that help readers find their ideal national park. Readers can segment themselves by couples, families, and solo travelers and then follow the map infographic‘s path to hone in on the park that offers the ideal mix of location, atmosphere, and activities. 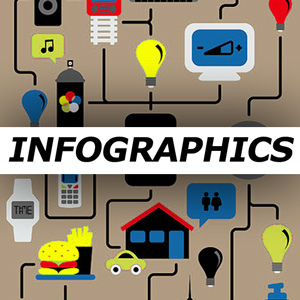 The infographic‘s use of directional components, icons, and text explanations make it fun and easy to read. 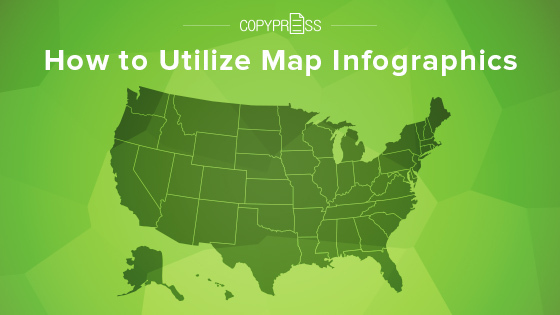 When you take the time to produce a compelling map infographic, you’ll do more than create a piece of content. The most effective infographics can help your brand achieve ambitious goals, including search engine optimization (SEO), increasing traffic to your website, and establishing authority in your industry. After creating a well-researched and great-looking map infographic, publish it on your website along with a short introduction. 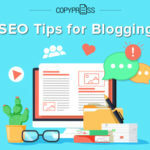 Feature important keywords to increase the chance of the infographic appearing in search results, and incorporate keywords into the infographic‘s alt text to make it even easier to search. When you publish the map infographic on your social media channels, include only snippets of the complete content. By sharing the most compelling parts, you’ll encourage followers to click the link and navigate back to your website. To give your SEO an added boost, make your map infographic embeddable and encourage industry sites to share it. You’ll gain valuable backlinks, extend the life of your content, and drive even more traffic to your website. 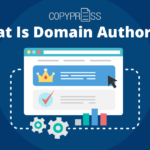 If you’ve added branding and contact information to the original infographic, you can rest assured that you’ll get credit for your content while building both authority and brand awareness. Whether you already have a solid infographic strategy, or you’re finally ready to start producing this type of content, map infographics can offer your brand myriad benefits. 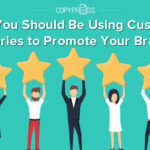 From establishing your brand as an authority to educating your audience to increase brand awareness, map infographics can give your content strategy a much-needed boost.